At Halstock, communication and education is key. Our first job is to listen intently to your requirements. Once we understand the brief we engage in a phase of explanation of the options and opportunities as we see them. This phase is our opportunity to reveal our experience and knowledge via an extensive library of samples and prior project images. 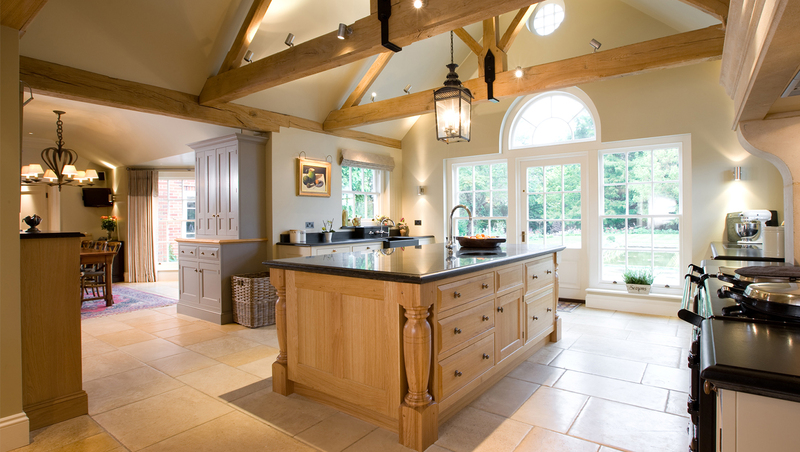 Halstock works directly with private clients to design free standing and fitted furniture. We also work with our professional clients to resolve and deliver their design vision. 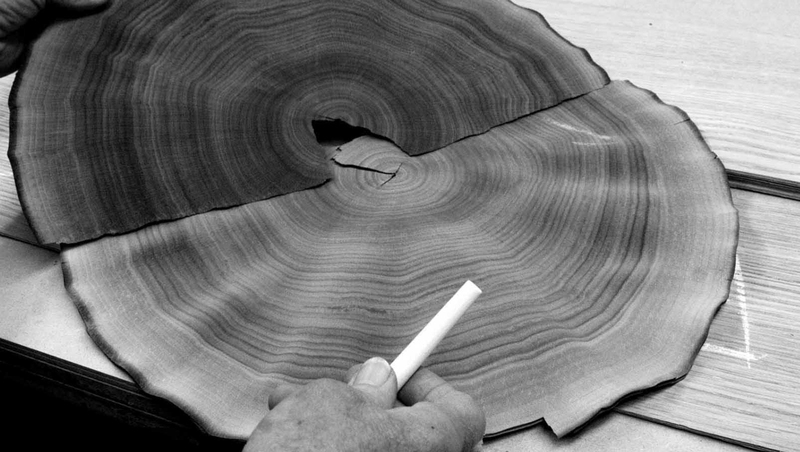 We have a team of fifty personnel at Halstock all engaged in the manufacturing process including our own dedicated veneering team and twelve cabinet makers whose passion, skill and dedication is embodied in the beautiful work they do. Halstock has a dedicated installation team. The key to success is forensic planning and constant communication from site to workshop and vice versa.